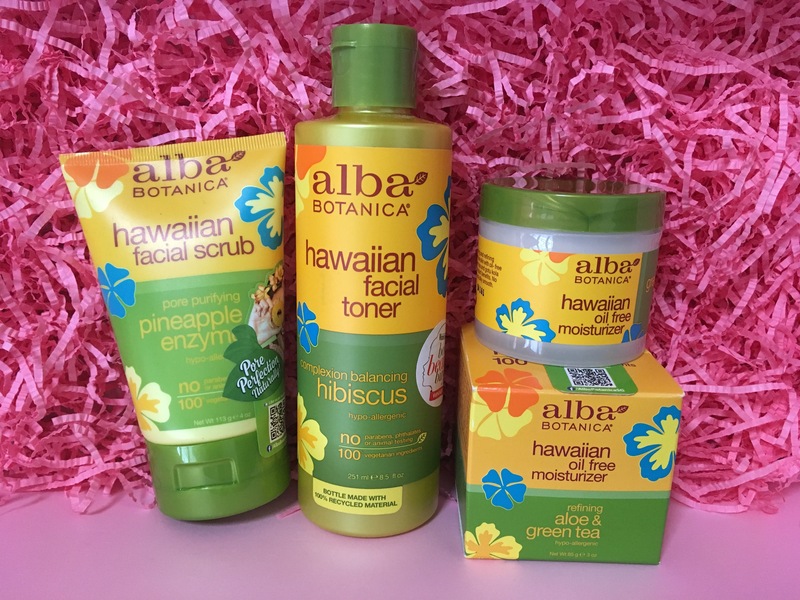 Alba Botanica , hawaiian facial series. using natural products with 100% vegetarian ingredients, no parabens, phthalate or synthetic fragrances. This is one acne series that i totally love it. 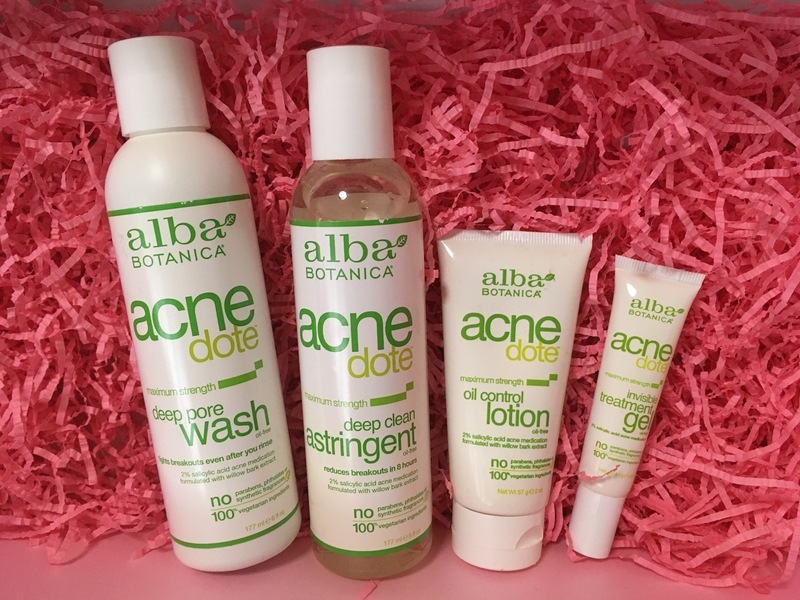 Alba Botanica Acne dote. i think it is like an antidote to all my acne problems. yes i do have breakouts on products at the time of the month and trying out different acne products to get the best result. i like this product because it has the “drying” effect on the potential pimples and seems like it will “eat” the pimples away. it will take the shine to the matte and is a powerful acne-fighting agent. i like the formulated saliculic acid and willow bark extract that zits down the acne and after that there is no scar and only a visibly clearer complexion.